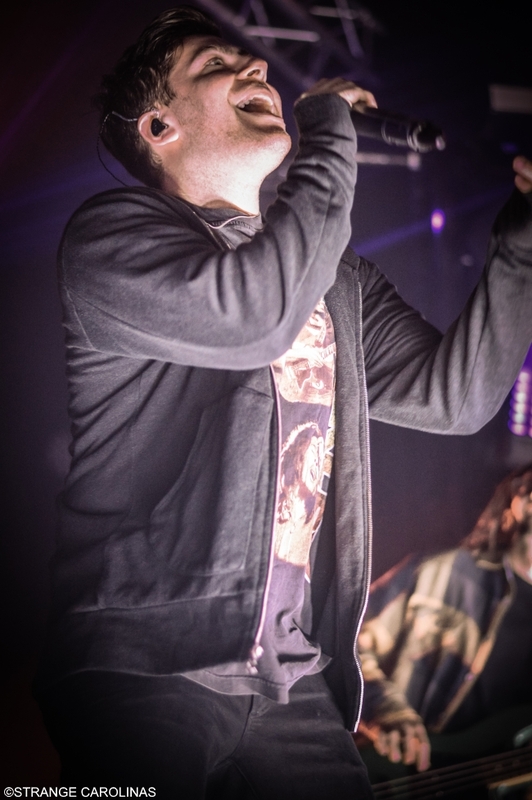 Hoodie Allen released The Hype, his third studio album, on September 29th. 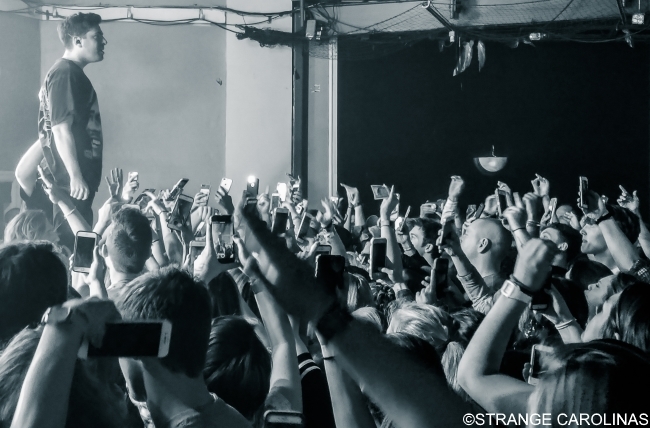 Two weeks later, he embarked on The Hype Tour, which will see him continue to tour the US until late November when he'll hop the Atlantic for shows in the UK, Germany, Switzerland, and more. 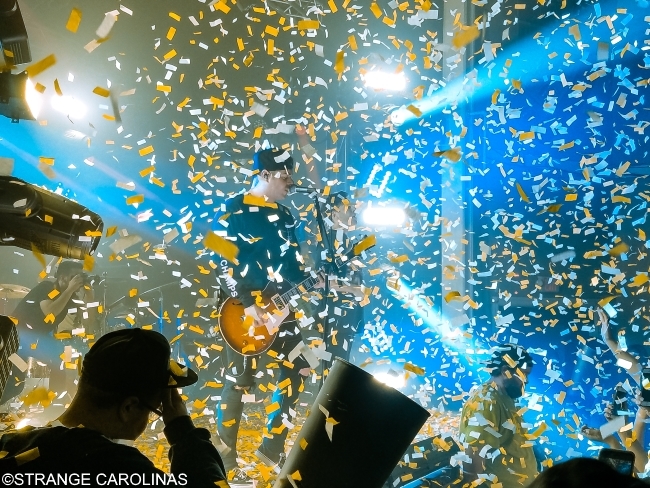 On November 13th, the Hype Tour rolled into Raleigh for a Monday night show at a packed Lincoln Theatre. Myles Parrish and Luke Christopher were the opening acts and judging by the crowd's reaction I may have been the only person in the theater that wasn't familiar with them (OLD!). Parrish had the crowd bopping along to most of his set, especially on the insanely catchy "Cut A Rug." 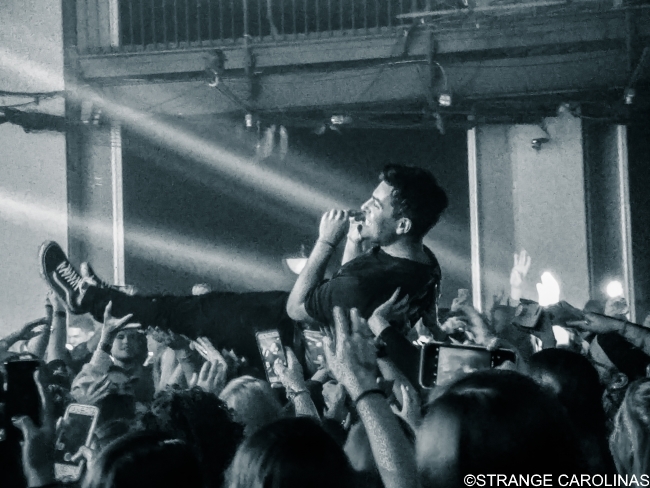 But when the crowd heard the opening of Hoodie Allen's "Believe," they hit a different gear. 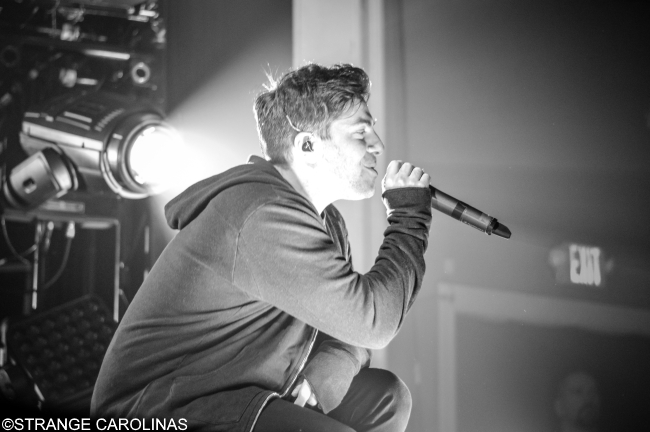 Backed by a full band, Hoodie was dynamic, energetic, affable, and sounded great. 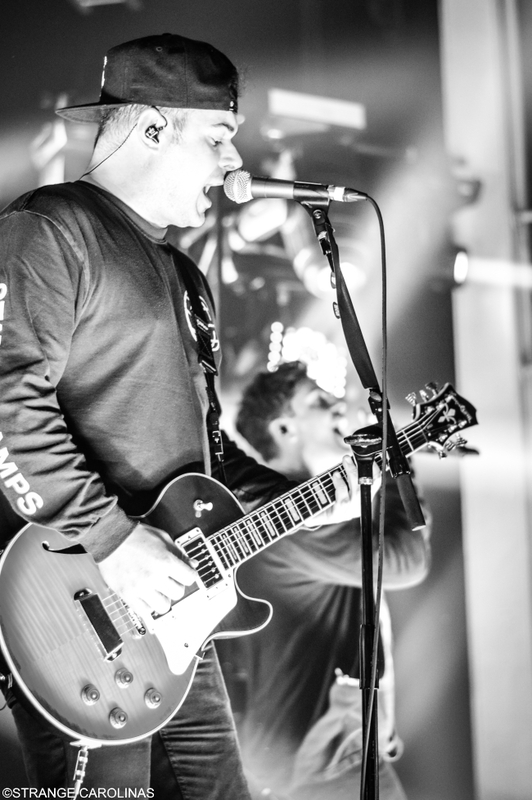 He regularly spoke to the audience and quickly got on the crowd's good side with some UNC/Duke/State rivalry talk (an absolute MUST for bands playing NC). 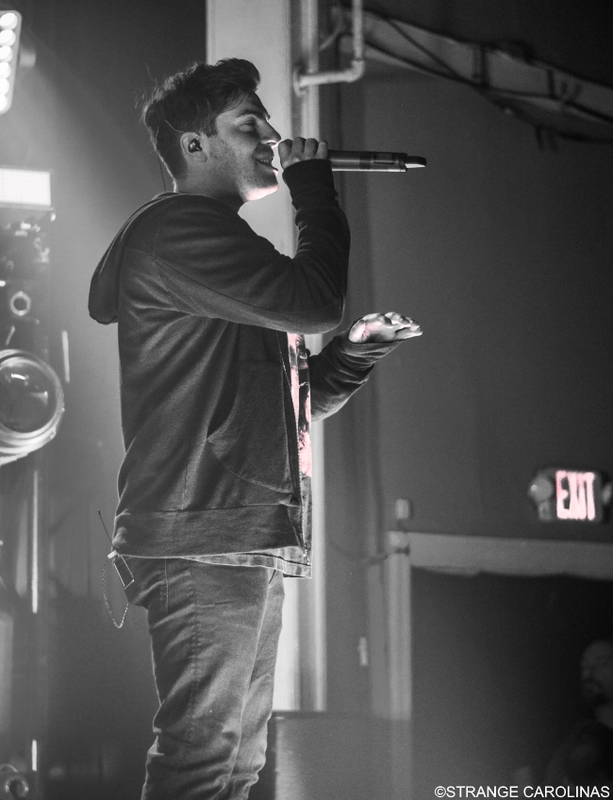 Hoodie performed favorites like "Fame Is For Assholes," "All My Friends," "No Interruption," and "No Faith In Brooklyn," which he changed to "No Faith In Raleigh" for the night. 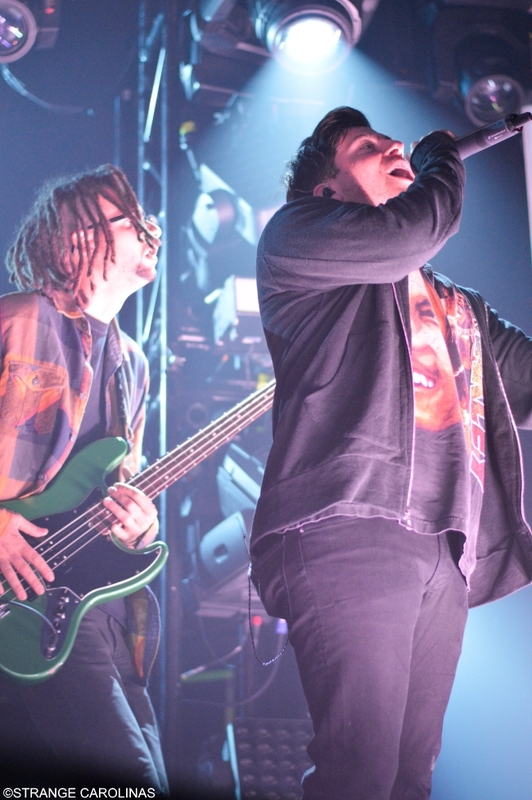 The backing band was tight and Hoodie had a joking repartee with them, especially the guitarist, even though Hoodie allegedly messed up the keyboards during "Sushi." 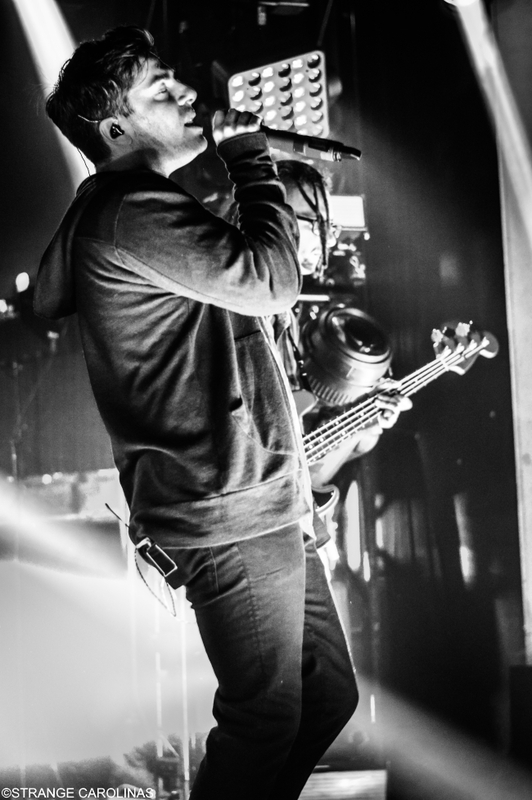 But above all, Hoodie was a showman, an entertainer who knew how to put on a performance. He threw a sheet cake and what looked like a pie into the audience for "Cake Boy." He had a contest and invited a sister and brother onstage for a t-shirt and to introduce the next song. At one point, he gave the mic to a woman on the front row who managed to spit out spot-on rapid-fire rhymes for thirty seconds or so. 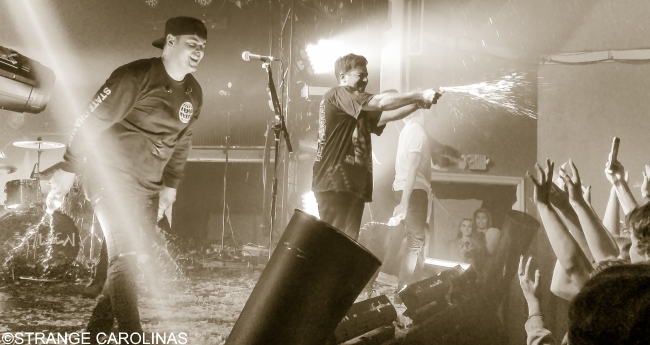 After ending the show with confetti cannons, Hoodie and his band brought out water bottles to squirt the audience. It was evident he was having a great time. And so were all his fans.